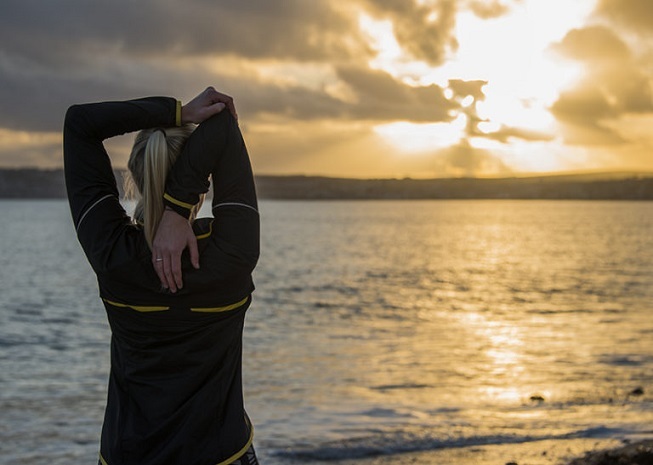 From bases in Truro and Hayle, Innovate4Life offer personal training and a range of sports massage and pain relief therapy treatments in Cornwall. If you are looking to improve your fitness and / or lose weight, or if you have an ongoing issue with muscle or joint pain, then Leon or Hannah at Innovate4Life should be able to help. Sports massage is not just a treatment for athletes who are suffering from injury or soreness following intense exercise, as it can help so many different people with a wide range of issues. Sports massage can help alleviate many muscle or joint pains that are common within the back or neck, hips, arms, legs, wrists, knees or elbows. These issues could stem from sport or exercise injuries, but equally from poor posture at work or a range of long-term conditions. Learn more about sports massage in Truro or Hayle on their website. If you’re looking for personal training in Cornwall, Leon helps people from across the county to improve their fitness and / or lose weight in a structured and healthy manner. Whether it’s sport-specific training or reaching lifestyle goals unique to you, Leon will take the time to first understand your needs, then devise a plan to help you meet them with close, personalised support. Personal training may be an excellent way to deal with chronic pain, high blood pressure, osteoarthritis and a range of other health issues. It can also be a great way to train for an event or sport by improving your strength, speed and stamina to levels that can be hard to achieve on your own. Good personal training involves setting ambitious, yet achievable, short, medium and long terms goals. You’ll work towards those big targets, while getting the satisfaction of hitting tangible and important mini-goals along the way. Learn more about Innovate4Life personal training in Cornwall on their website. 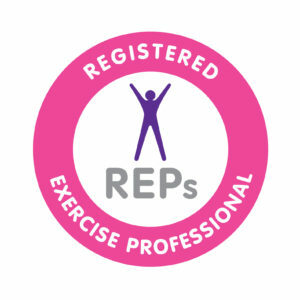 Leon Whitehouse is a Registered Exercise Professional, accredited by The Massage Training School, and is a member of numerous industry associations. However, while being highly qualified, he is always learning to bring the latest techniques and best practices to the benefit of his clients.